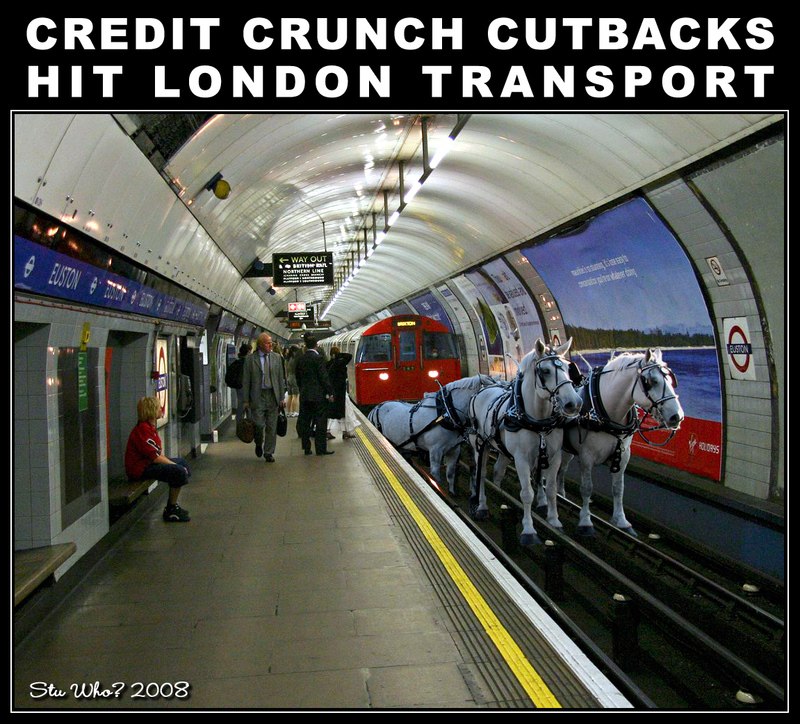 THE CREDIT CRUNCH … ??? Recent reports on the financial mayhem that has engulfed the world’s biggest casino, the stock market, suggest that we are witnessing an inherent weakness, or failure, in the system of capitalist economics … I beg to differ. 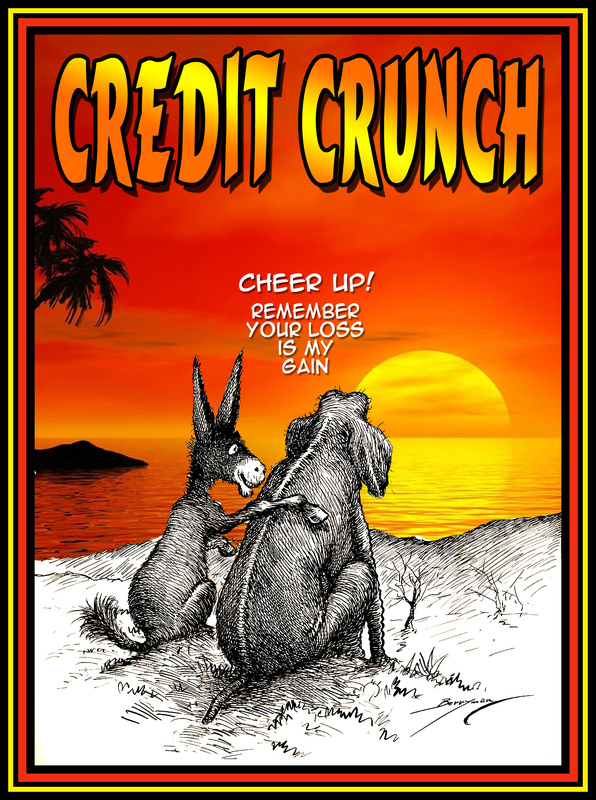 When it is reported that some $85 trillion was “lost”, it hasn’t been misplaced down the back of the couch, or is lying unnoticed in the trouser pockets of an old suit. Money doesn’t simply evaporate, like summer rain on a hot, tar pavement. When $85 trillion was “lost …. someone made a profit … of $85 trillion, or more. Just have a look at the world of corporate events, entertainment, and bonuses … are they tightening their belts for a long-hard winter ahead? Or, are they having a fukkin big partaaaaaaaaaaaaayyy!!! Have a look? – Go on. – Don’t take my word for it.